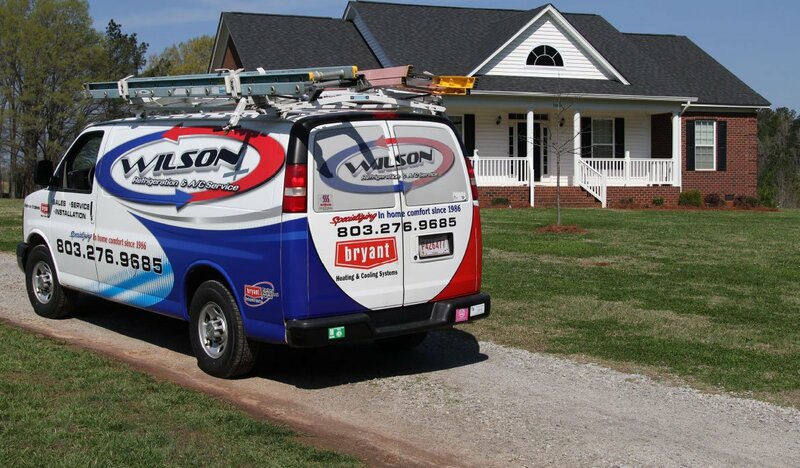 How can heating and air conditioning help in semi-outdoor spaces? How can your heating and air conditioning service help keep your sunroom cool? It never hurts to get an expert opinion on airflow and ventilation. There are several methods for keeping the temperature down without breaking the bank. Sunshine pouring in your sunroom windows will warm up the space whether your windows are open or not. The type of window treatment you use will have a big impact on how much heat you keep out. According to the Department of Energy, cellular shades installed fit to the window can reduce heat gain by 40 percent. A ceiling fan in a sunroom? These features are becoming more common in homes. They’re even popping up on the front porch, and for good reason. A ceiling fan will drop the temperature in a room by an average of 4 degrees according to Energy.gov, though the breeze created often makes it seem cooler. When paired with appropriate cross-ventilation, your sunroom can act as a reprieve from the sweltering South Carolina heat. 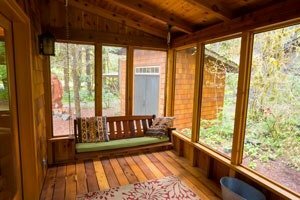 Sunrooms, by their very design, are difficult to keep cool using traditional methods. Dropping the temperature of the whole house to keep it moderately cool will drive your bills up and throw off the comfort levels in the rest of your home. However, there is an affordable option if you’d like the benefits of AC in your new semi-outdoor space. Mini-split, or ductless, systems combine an outdoor and indoor unit perfect for sunroom installation. 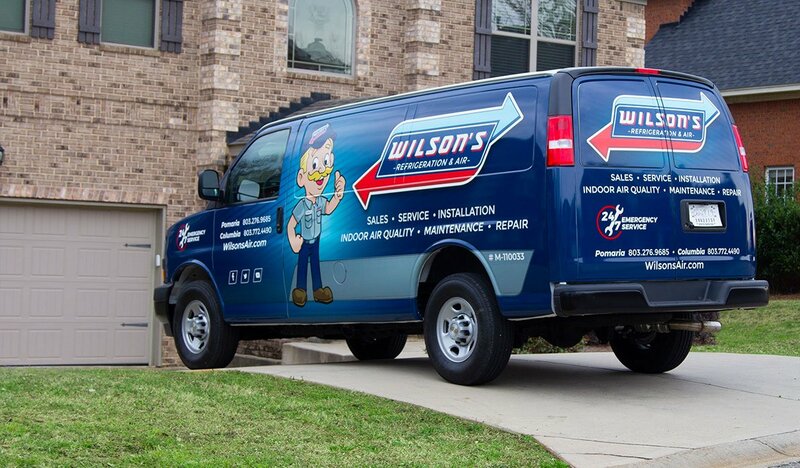 Contact our expert team at Wilson’s Refrigeration & A/C Service to discuss the right heating and air conditioning options for your whole home, including your sunroom.